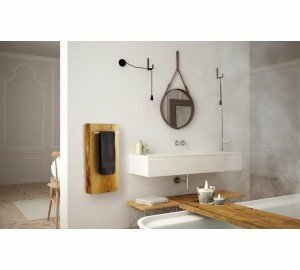 The Lullaby Nano is Aquatica’s take on creating a small deep bathtub that is ideal for a small and space conscious designed bathroom, yet still modern. Smaller than the original and the Lullaby Mini, this Lullaby Nano is the smallest version in our Lullaby series at only 51” inches. 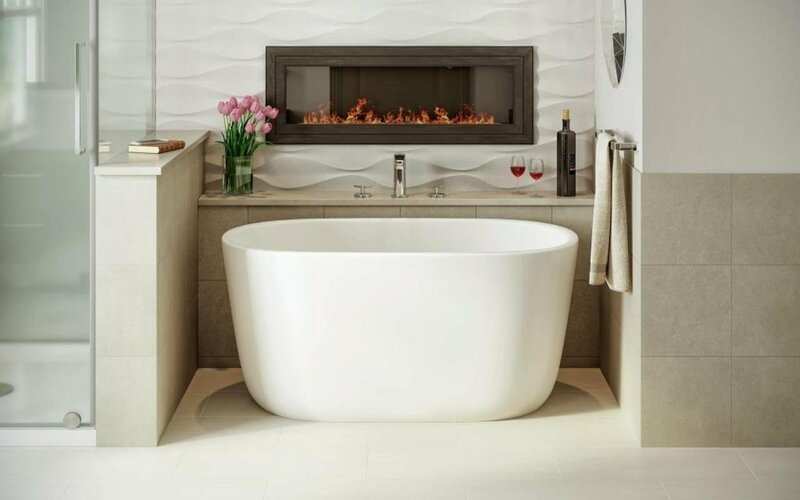 This model is a chic but small soaking tub that still has an extra deep interior, ideal for a full-body soak, and its ergonomic design is made to provide ultimate comfort. The solid matte surface of the Lullaby’s AquateX™ material is warm and velvety to the touch. 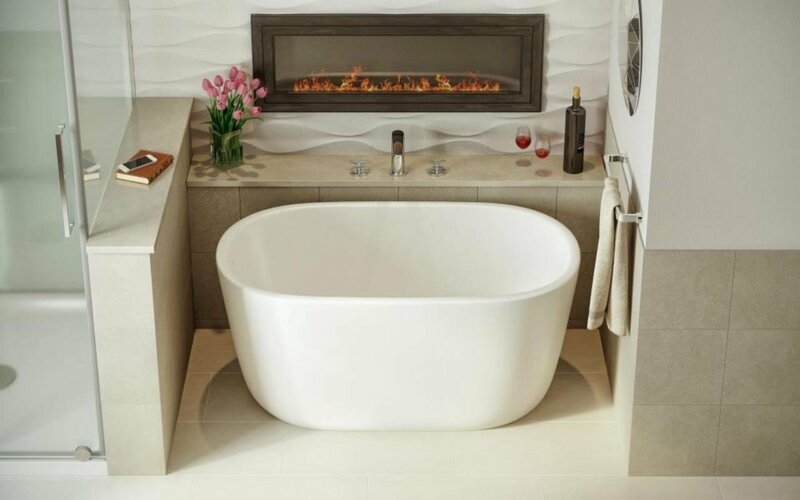 Furthermore, this solid surface bathtub boasts excellent heat retention and durability. If you’re short on space but still want a small deep tub, then this Lullaby Nano is the ideal fit. This, the smallest bathtub in Aquatica’s Lullaby Series, is a real paradox. On the one hand, the Lullaby Nano is compact and discrete at just 51.25” long, ideal for those bathrooms that are short on space. On the other hand, this bathtub is still able to deliver total bathing pleasure. 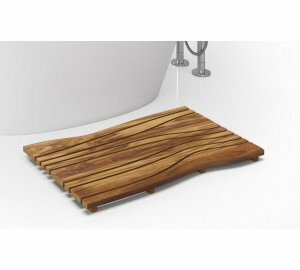 The surprisingly large 16.25” depth and interior length rising to 4ft at the top edge, allows full body soaking and relaxation. Enjoy the delights of full body soaking in even a small space bathroom. This very compact design features superb ergonomic styling throughout from the comfortable back supporting walls to the head rest. The rounded rim is also easy to get in and out of.